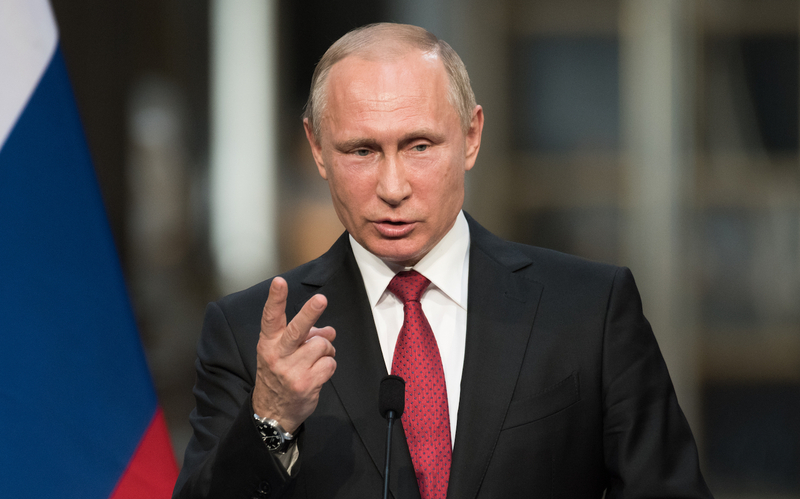 Russian President Vladimir Putin has mandated new regulations around cryptocurrencies, including registration requirements for miners and the application of securities laws to initial coin offerings (ICOs). The Kremlin published five orders from Putin over the weekend, representing perhaps the most direct move to date by the Russian government to oversee activities around the tech. Not only do the orders from Putin mandate new legal structures around cryptocurrency within Russia, they ambitiously establish a plan to use the technology to create a “single payment space” within the Eurasian Economic Union, which features Armenia, Belarus, Kazakhstan, Kyrgyzstan and Russia as members. Notably, Russia intends to apply rules for initial public offerings to the ICO use case, through which cryptographic tokens are sold to bootstrap a new blockchain network. Putin also ordered that the government, under Prime Minister Dmitry Medvedev, develop a system for cryptocurrency miners to register and pay taxes on their income. One of the decrees seems to throw its weight by existing efforts within the State Duma, Russia’s national legislature, as well as the central bank to develop legislation that regulates cryptocurrency activities. The Russian government also wants to throw its weight behind efforts by startups to develop new financial services around the tech. One of the decrees mandates the creation of a so-called regulatory “sandbox,” or a framework within which companies can test products in limited settings. Some countries, including the UK, have set up finance-oriented sandboxes that have attracted a number of blockchain-focused companies to date. Editor’s Note: Some of the statements in this report have been translated from Russian.